From Facebook, Twitter and satellite radio - it's been quite the year. 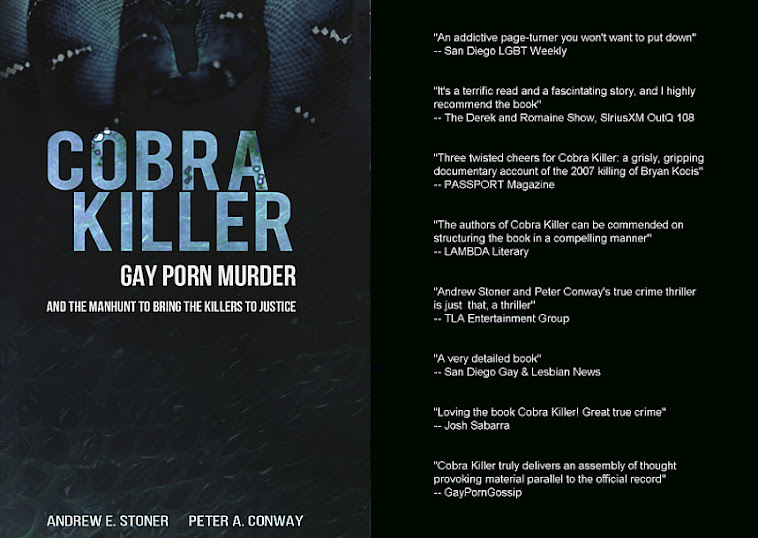 Cobra Killer has received some great reviews from the likes of Derek Hartley and Judy Gold from SiriusXM OutQ, to well-known television and film producer Josh Sabarra. We're so looking forward to what 2013 brings next.